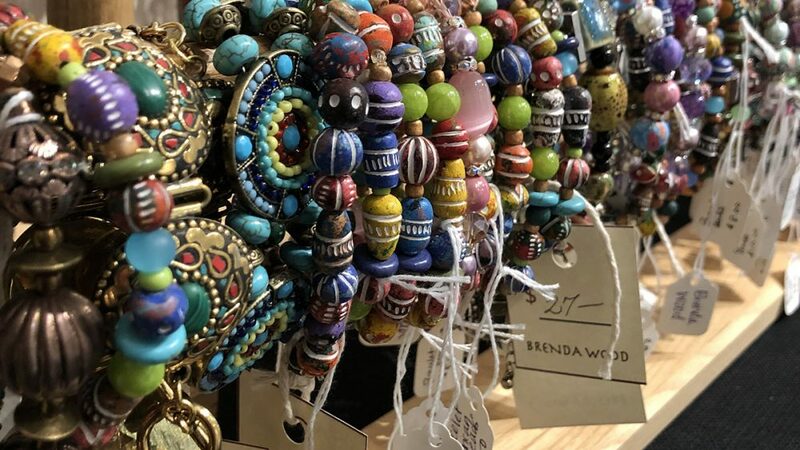 April 2019’s featured artist is Brenda Wood. 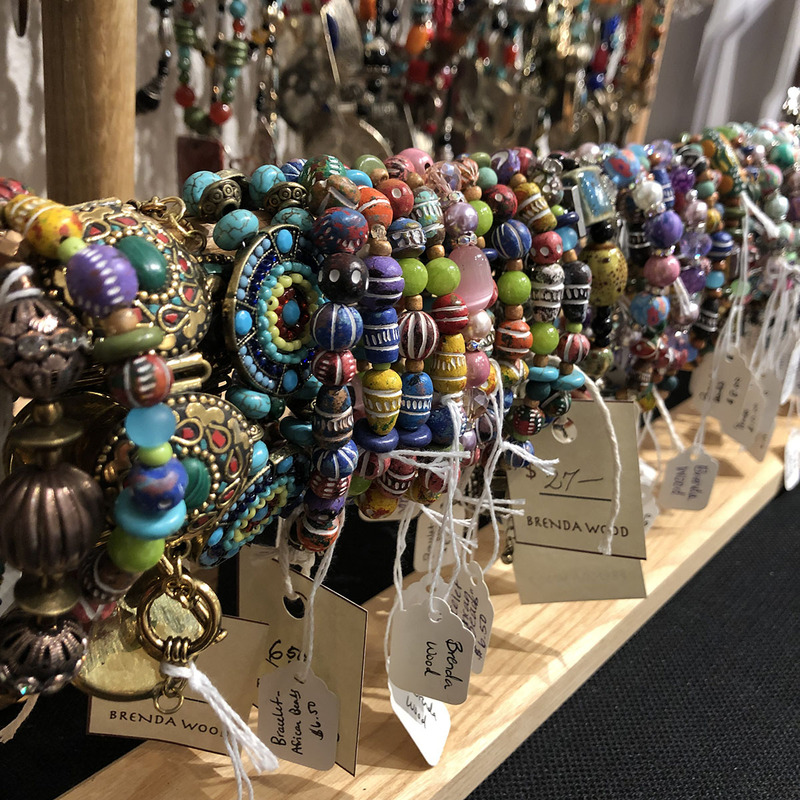 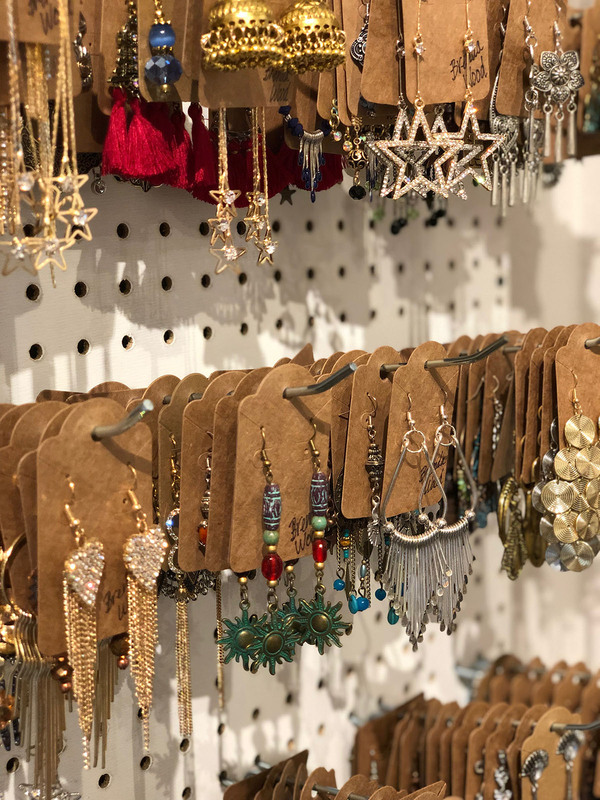 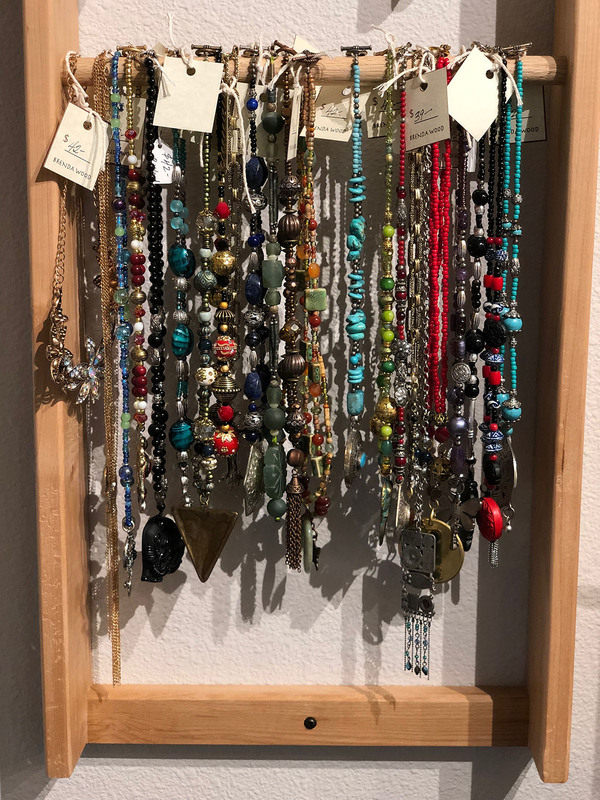 Brenda is a local jewelry artist who creates beautifully handmade bracelets, earrings, and necklaces. 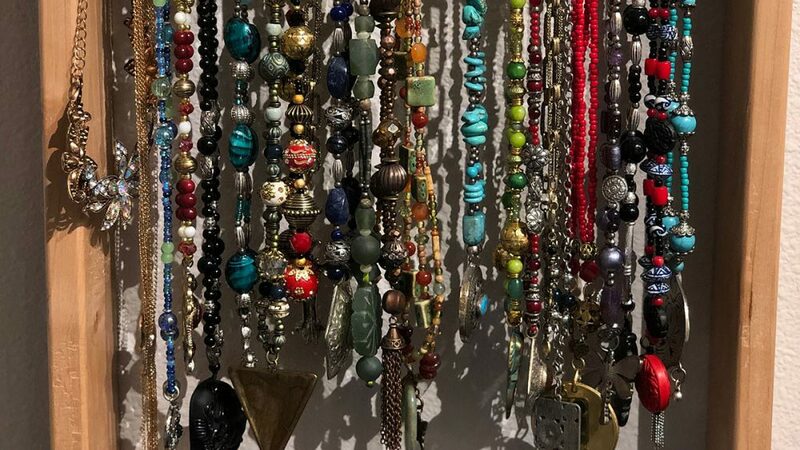 Her pieces are African, Asian, Indian, Native and Texan inspired. 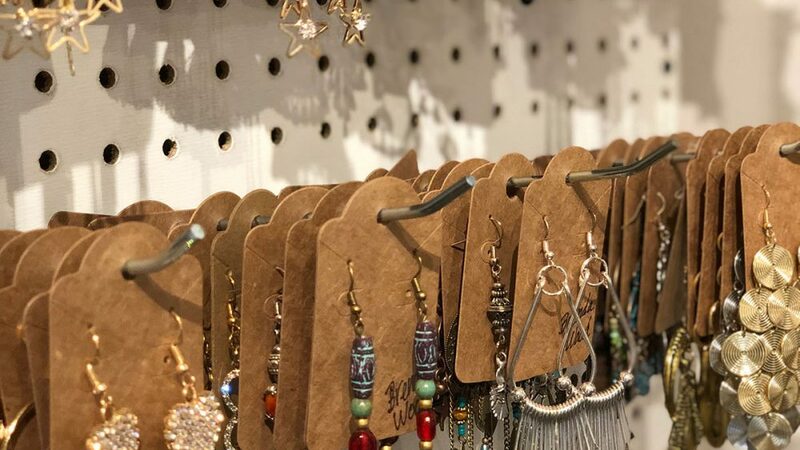 Come on in and take a look at the variety of items she has to offer.